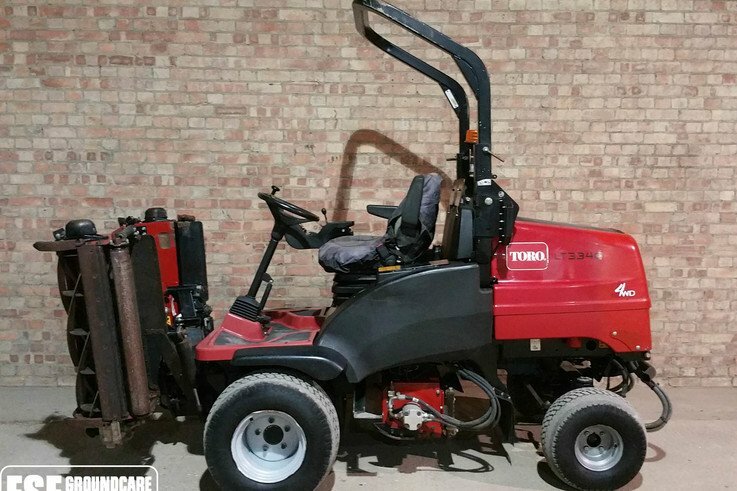 Toro LT3340 Triple mower. 2011/12 year with 3324hrs. 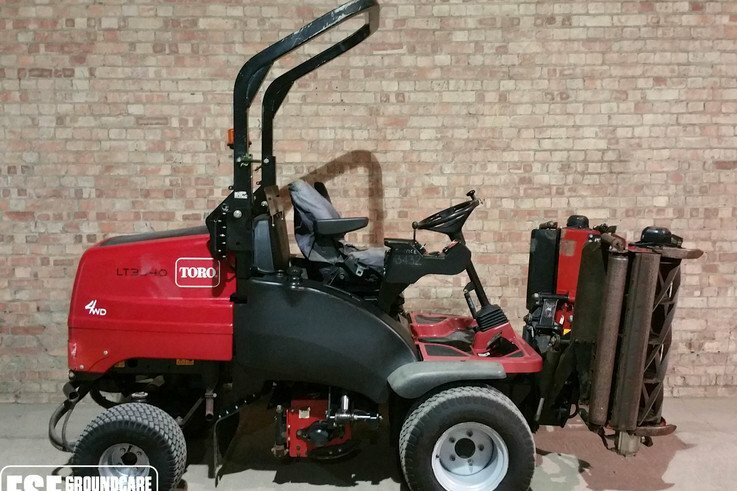 10" 6 bladed MK3 cutting units, 4wd, Kubota 35hp diesel engine, power steering, road registered. Full Working Order.